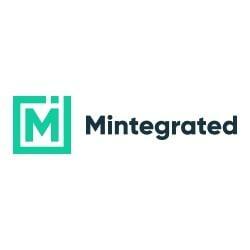 Mintegrated - Affiliate CPA network reviews and details. Mintegrated is no newbie when it comes to delivering golden results to our global clients. Employing the latest technologies for mobile marketing analytics and tracking, we know what traffic will drive the right outcomes. Advertisers benefit from our in-app video delivery solution and reach their target customers, while publishers can choose the most suitable ad format to engage their audience. I have recently started to work with the affiliate networks. That’s why such things as a clear interface and a support team, which is able to explain lots of details to me, are extremely important factors. Minte Grated satisfies all my requirements. Most of all I like the support team. They are always helpful and answer on time. And their offers are great! I want to say thanks to MinteGrated for such good offers and helpful support! I love you guys! I’m a newbie in this, but this guys always ready to help and give some advices. And of course, good offers.